We assisted Changing Lives to develop and deliver their Homelife Project. The project aims to tackle long-term empty properties and bring them back into use as part of the Governments Empty Homes Programme. 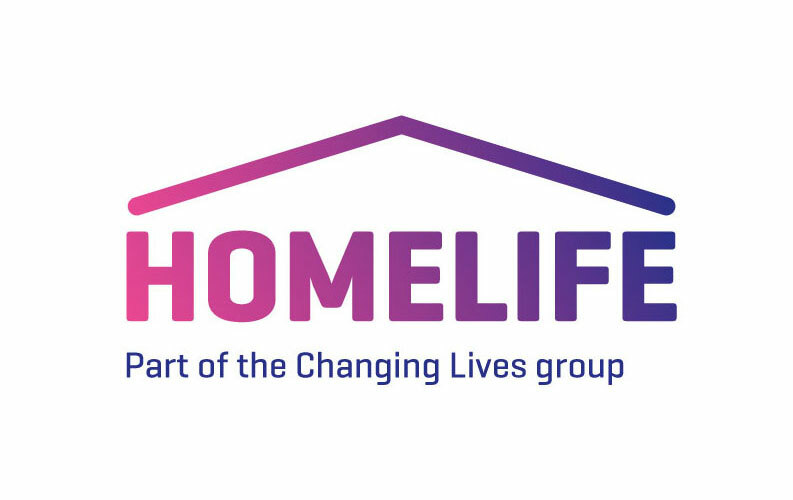 The aim of Homelife is not only to provide much needed homes for Changing Lives’ client group but also to help provide on-going employment and training opportunities for their clients through the refurbishment of the properties. Initially we undertook a review of the processes that were in place for the Homelife model in order to assess if the model could deliver the requirements of the project. Upon review we recommended that a new streamlined 7 stage process should be implemented. Following the presentation of this report we were commissioned as project managers to deliver the project. The project management role has the responsibility for managing and approving the 7 stages (Property Selection, Property Appraisal, Bid Assessment, Offers, Compliance, Refurbishment and Handover) as well are reporting to the Charities Commercial Board.